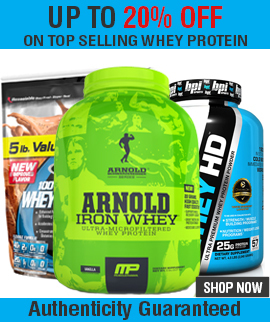 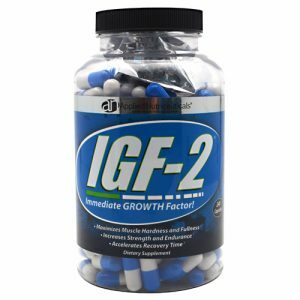 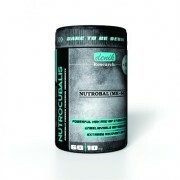 Applied IGF 2 is a powerful anabolic mixture of the strongest herbal Anabolic Complex in the Supplement Marketplace. 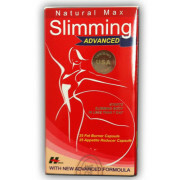 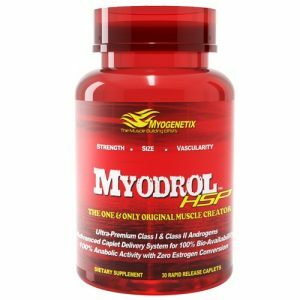 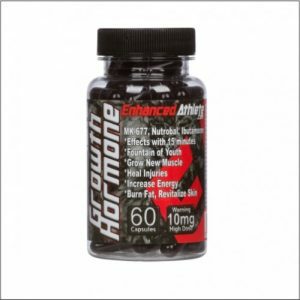 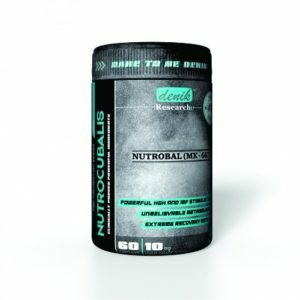 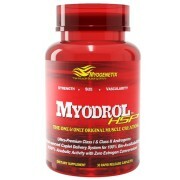 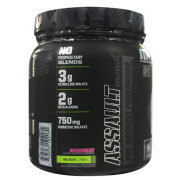 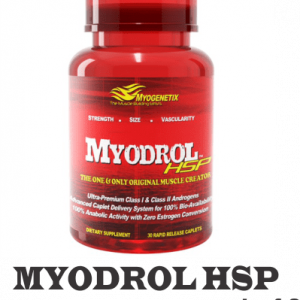 It Support Testosterone Production, Increase HGH Level and Muscle Hardness. 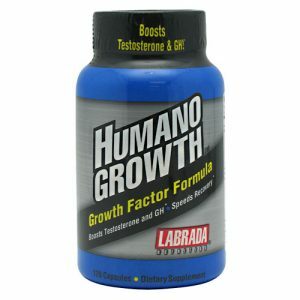 Labrada HumanoGrowth is a growth factor formula and helps to support testosterone, GH, speed recovery and lean muscle support.